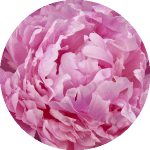 You want to know what's up and coming in the wonderful world of roses? Then check out this exciting video as Rene shares some of the new varieties for 2019. Which one is your favorite? Last week we received 11 exciting Rose varieties that DeRuiter, Holland’s leading Rose breeder, will be showcasing for 2019. We thank DeRuiter for their trust in our ability to make these reviews! 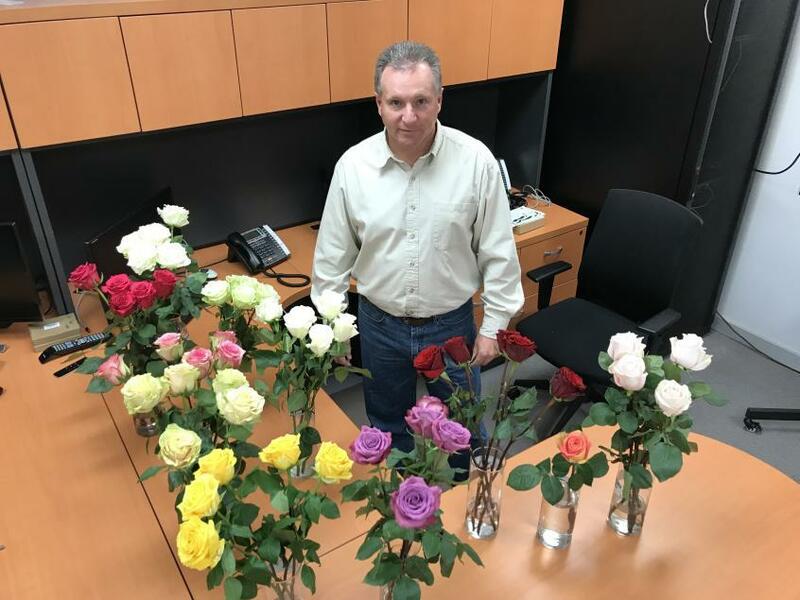 Cut Flower Wholesale remains at the cutting edge for flower innovation, and roses in particular.